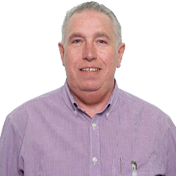 David is a very calm person and teaches very well in a way that is very clear and reassuring. I would rate Dave and the LD system as 5 star. 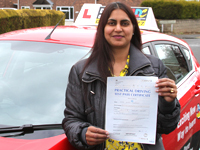 I'm a driving instructor in Derby and surrounding areas.